A stunning royal summer retreat among the many Hua Hin attractions. 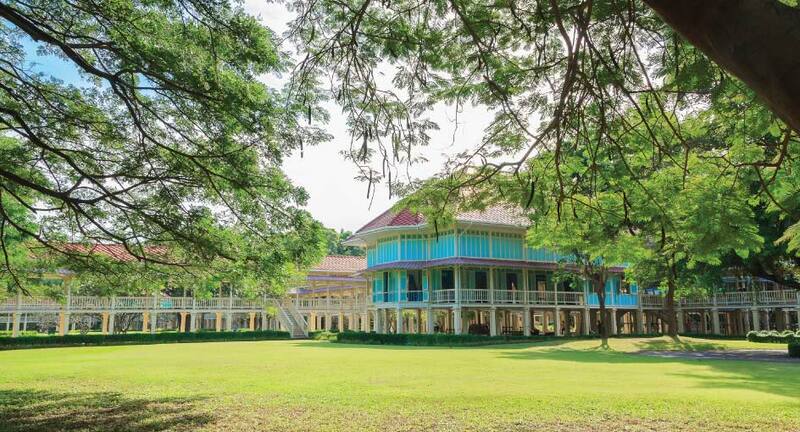 Located halfway between Hua Hin and Cha Am, this century-old palace is made entirely of teak wood. Admire the beautiful design by King Rama VI, which was completed by an Italian architect. Notable for the excellent ventilation and over 1,000 pillars that support the three main buildings, follow picturesque passageways down to the sea.